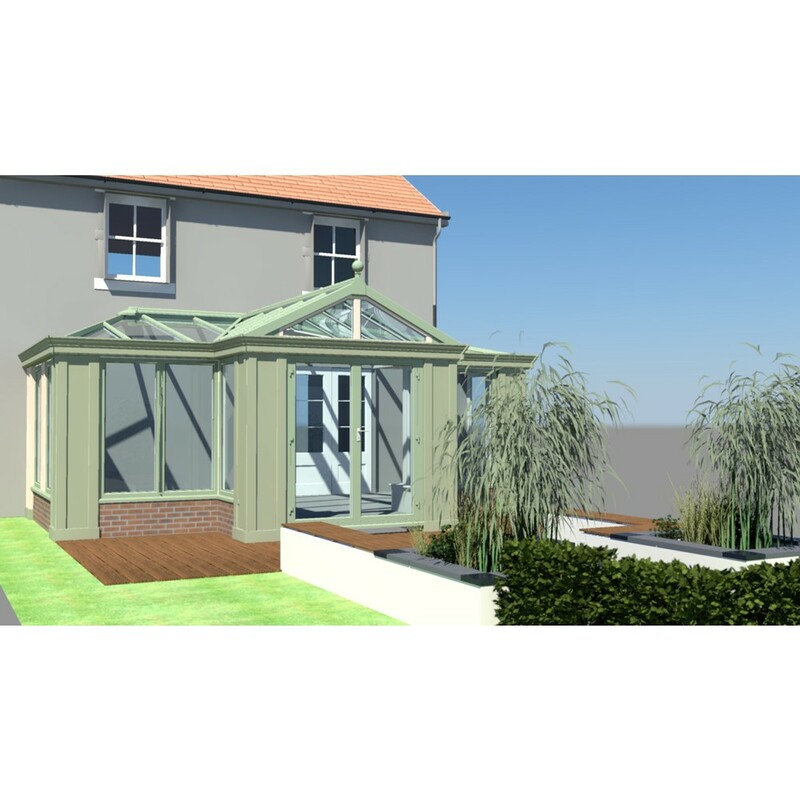 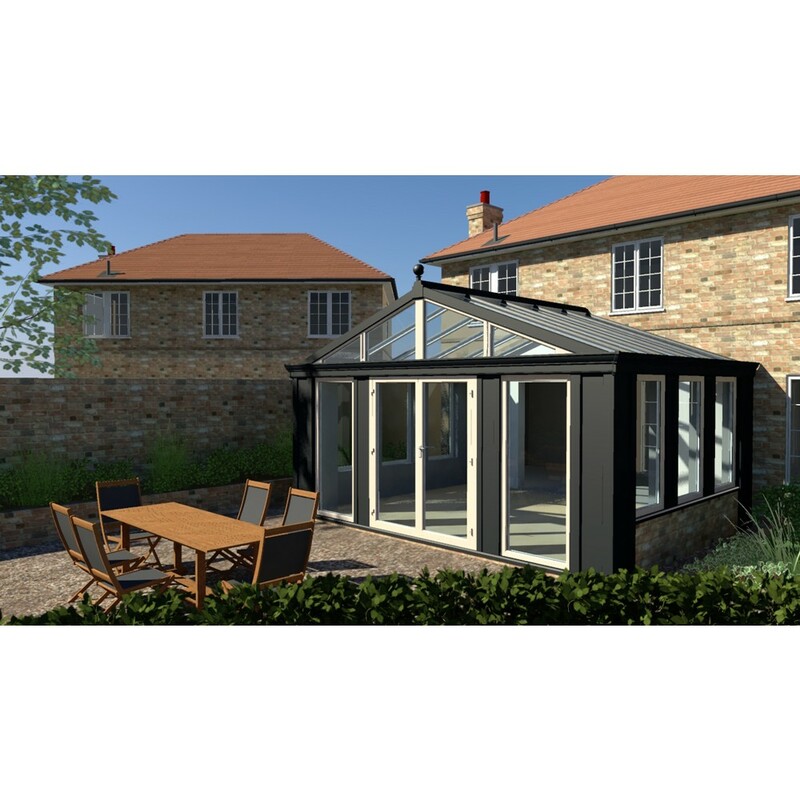 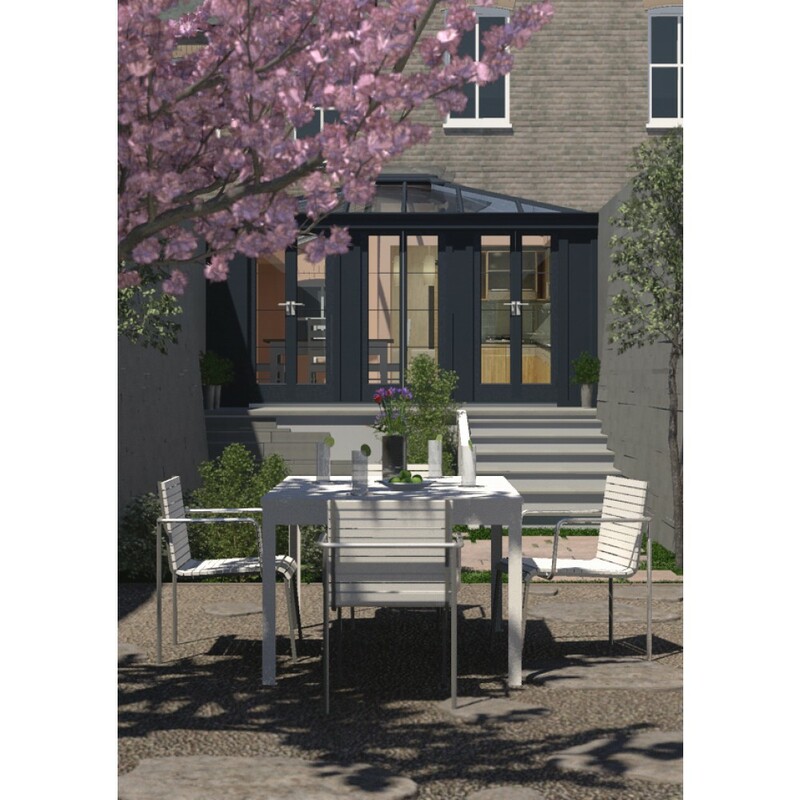 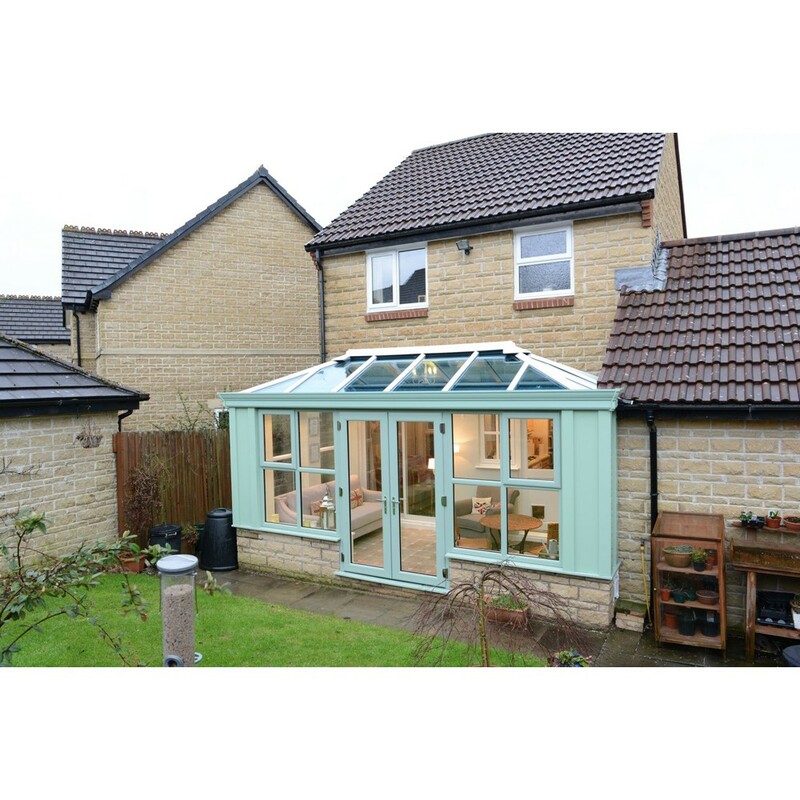 The Utraframe Loggia is totally new way of building or external living space. 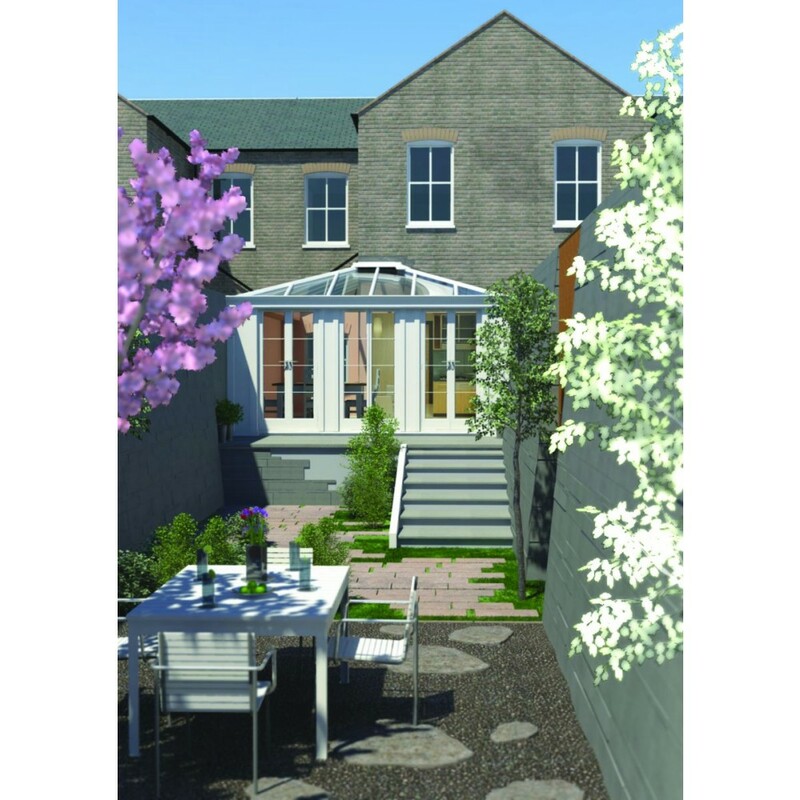 Using highly insulated ornate corner columns in a choice of colours we can design and build a stunning extension to your property. 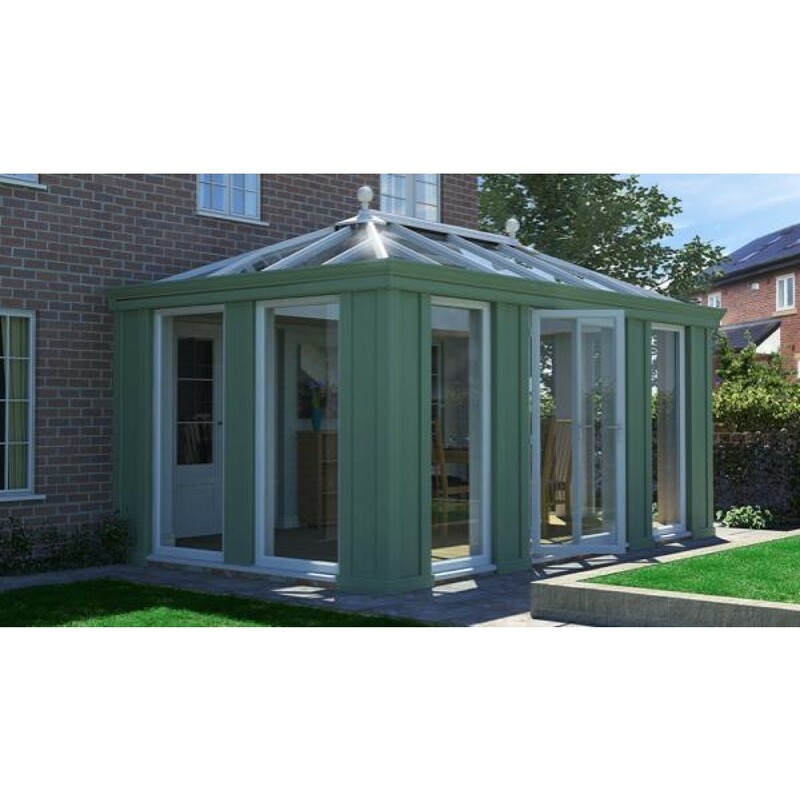 Using the Ultrframe roof , adding the Ultraframe Livin Room internal cornice and highly insulated glass The Loggia can rival traditional brick extensions not only on looks but insulation and cost saving.